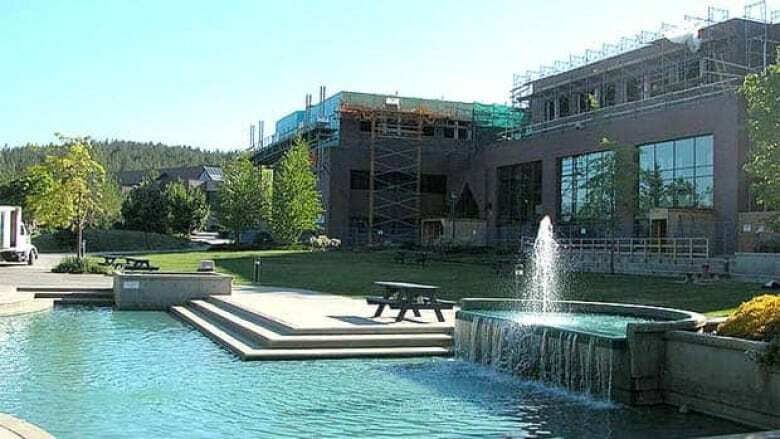 The University of British Columbia is planning to build a new research centre at its Okanagan campus and animal rights activists say they're being kept in the dark about the facility. UBC went out of its way to keep secret details of the new, 4,500-square-foot facility it has constructed in Kelowna, said Brian Vincent, of a non-profit group called Stop UBC Animal Research. "While there's growing opposition and concern about experimentation on animals at UBC, we find out there's a project under the radar," said Vincent. Vincent said the bigger issue is an expansion across Canada of the number of animals being used in research studies. "In 1998, there were 1.8 million animals used in animal research and this is anywhere from cats, dogs, monkeys, piglets, mice, rats," he said. "That number has risen to over 2 million, according to the most recent numbers by the Canadian Council for Animal Care." Vincent said UBC is leading the growth in Canadian animal research. But the university defends the need to experiment on lab animals. The new facility will support the campus's recently added medical school, where researchers will be working on treatments for a number of diseases, such as cancer, diabetes and Parkinson's disease, said Dr. Chris Harvey-Clark, a veterinarian and UBC' director of animal care. "Although we accept animals have to be used in research, we also have to be very careful and thoughtful in how the animals are used," Harvey-Clark said. "We try to make [the animals'] lives as good as we can." Harvey-Clark said more than 95 per cent of the testing done by UBC researchers involves mice and fish. "Where we can, we try to replace animals with cell cultures, computer progams and where we have to use animals, we try to refine that to where we use the minimum number and the most basic types of animals," he said. "Rather than use a primate, for instance, we try to use where we can and [if] it's appropriate, a mouse." Animal welfare activists such as Vincent say those assurances aren't enough. They say too much research is being done in secret and want all experiments using animals in Canada to be listed on a website where details can be scrutinized.